Stephanie was drawn to the fast-paced Real Estate industry two years ago and hasn't looked back. Always excited and enthusiastic to make every sale and purchase unforgettable as she understands it’s one of the most important events to happen in someone’s life. Stephanie’s approachable, bubbly and friendly nature as well as being very attentive to detail enables her to connect and guide her clients, step by step, throughout the journey of selling or purchasing a property. Being process and system driven at heart, Stephanie has created several check-lists to ensure that all administration, marketing and correspondence tasks are undertaken in order to achieve a successful sale and settlement of a property. 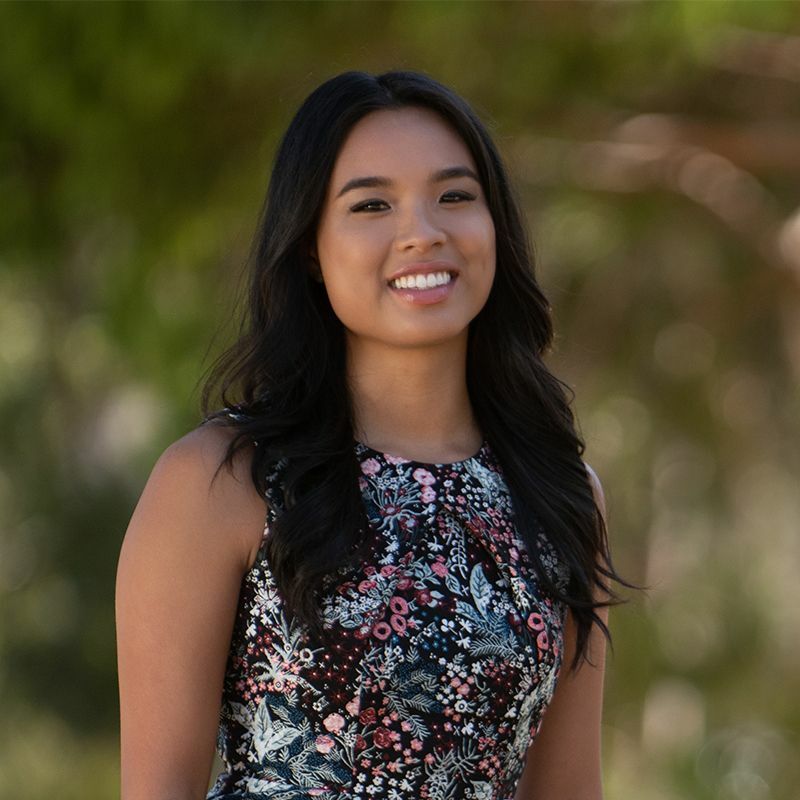 Prior to Real Estate, Stephanie completed a Bachelor of Business, majoring in Marketing and Management at Monash University. With her extensive knowledge in business, Stephanie implements new ideas to better improve clients experience and satisfaction. Outside of work, Stephanie loves to travel and experience different cultures and has lived and worked in the UK and America. Whilst in Melbourne, you will find her camping and exploring Victoria's natural beauties!